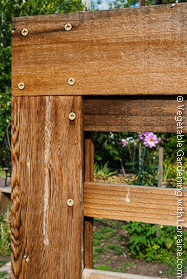 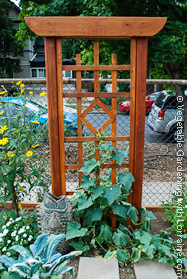 A garden trellis can be anything from an old stepladder to a Craftsman-style masterpiece. 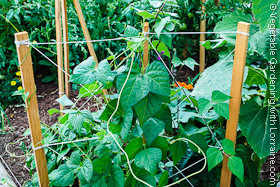 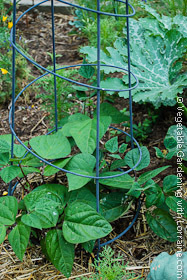 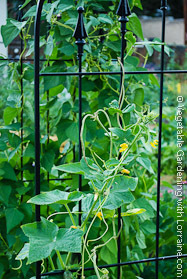 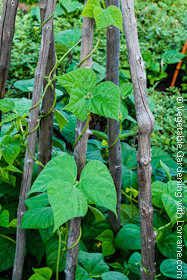 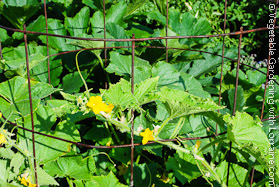 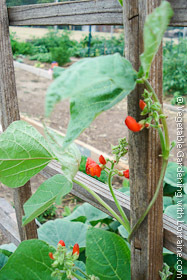 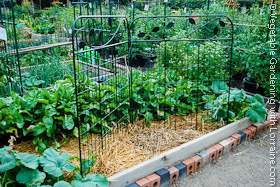 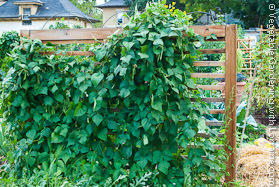 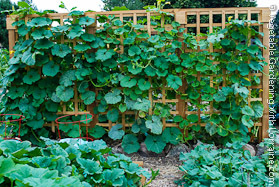 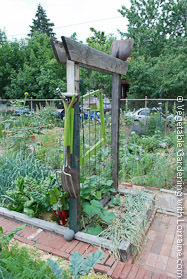 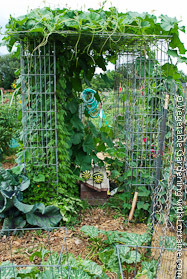 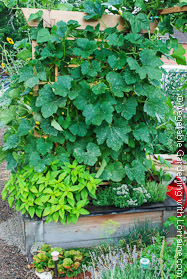 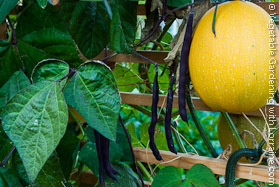 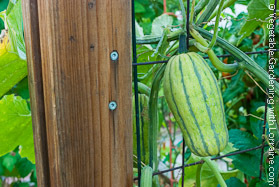 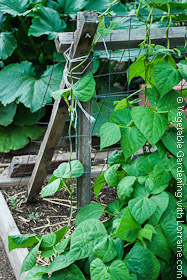 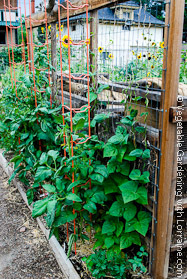 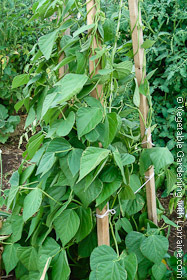 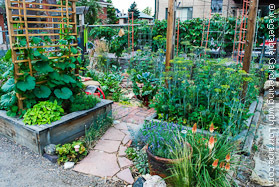 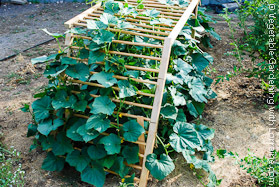 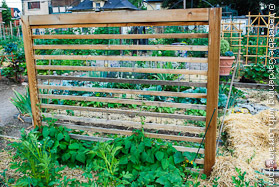 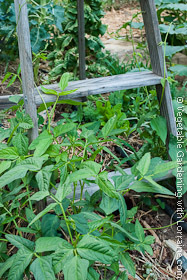 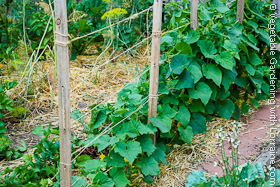 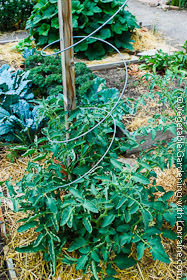 Whether you're looking for a bean trellis, a cucumber trellis, or any other vegetable trellis ideas, here are photos to spark your imagination. 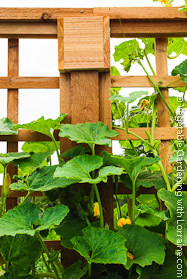 Send me your own trellis photos, and I will post them here on your very own page. 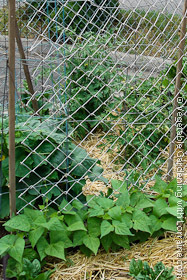 At the bottom of the photos there is a place to submit your own ideas. 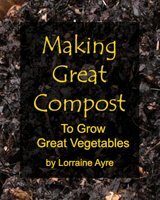 Thanks for being part of the community! 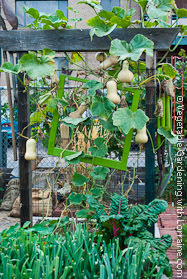 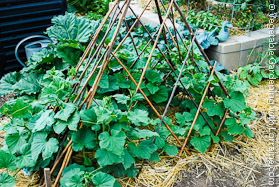 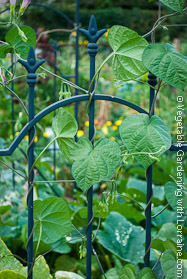 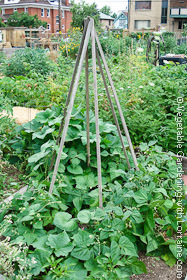 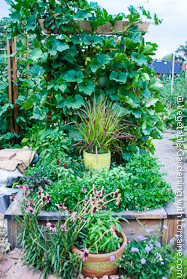 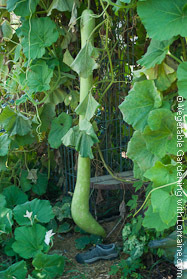 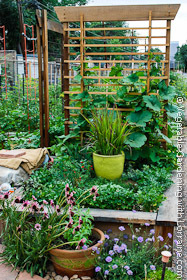 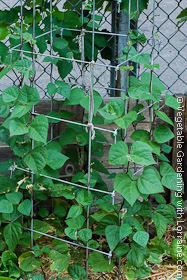 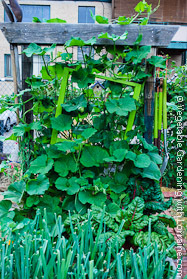 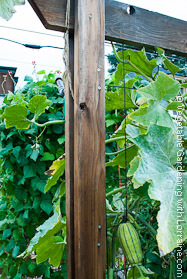 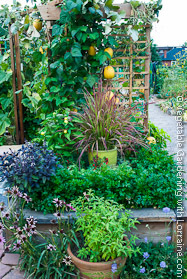 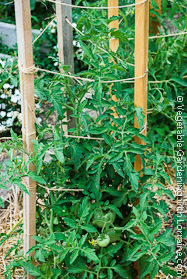 Have a Great Trellis Idea or Photo to Share? 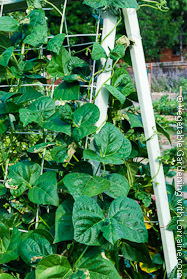 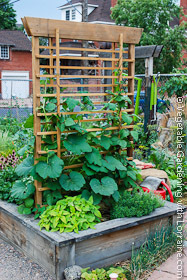 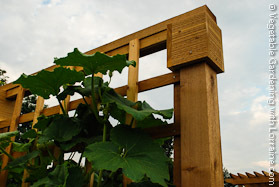 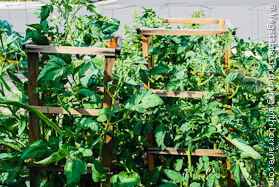 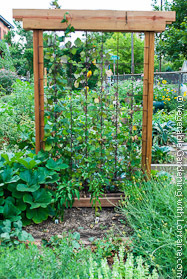 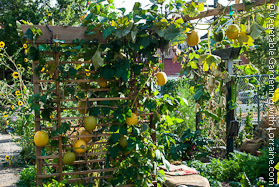 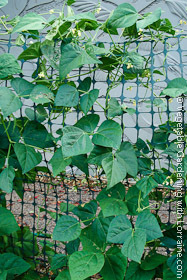 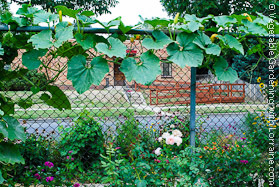 Do you have a trellis idea or photo that you'd like to share? 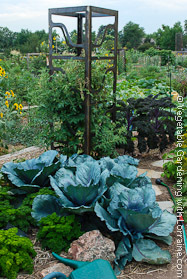 Use this form to create your very own page, which you can add to and which your friends can comment on. 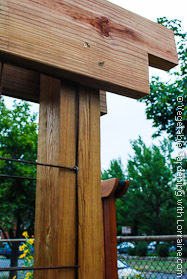 Share with the world!